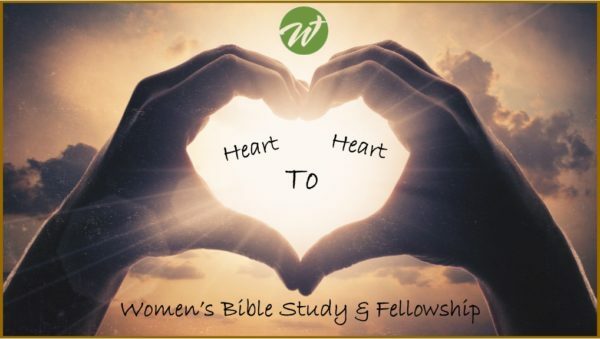 Women's Bible study meets in The LOFT on Wednesday mornings from 9:00-10:30 am. Childcare is not provided. 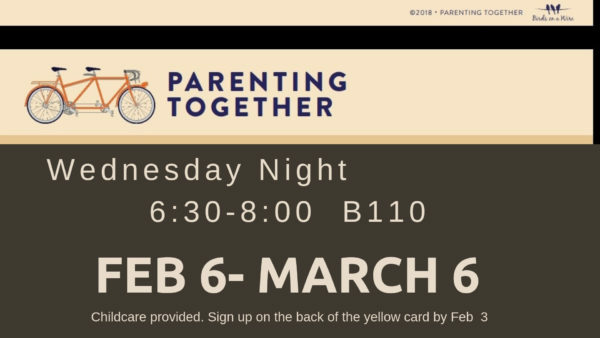 Join us for a 5 week class on Parenting Together. 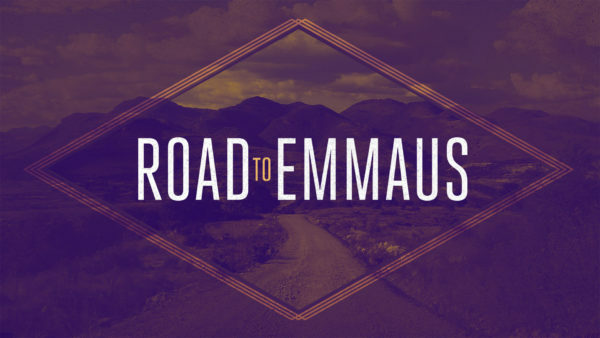 Sign up on your Connection Card, or by calling the church office at (574) 862-2102.